The whole community and the music industry is in shock. 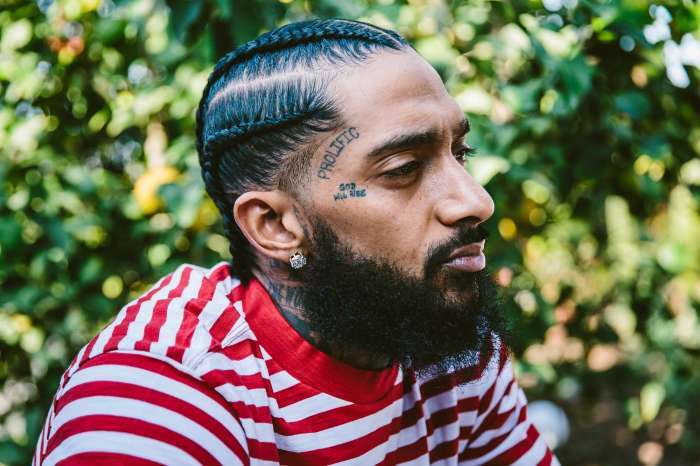 People cannot understand how and why this latest tragedy had to happen and who killed Nipsey Hussle. The details regaring his shooting are very violent, and everyone is blown away. The rapper was shot to death right in front of his own clothing store in L.A. He was only 33 years old. A lot of his celebrity friends and fellow artists were quick to react to the tragedy, taking to social media to pay tribute to him. These included Rihanna, Lil’ Wayne and Drake. Tiny Harris and T.I. also had some words after Nipsey’s passing. 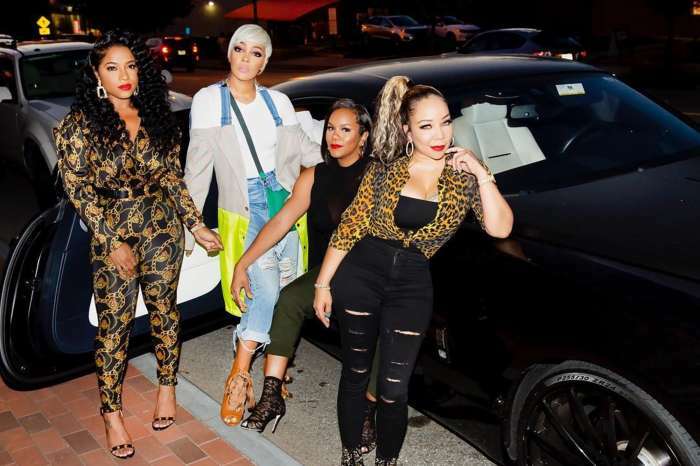 Toya Wright, Rasheeda Frost, Kandi Burruss, and more – everyone is shocked. 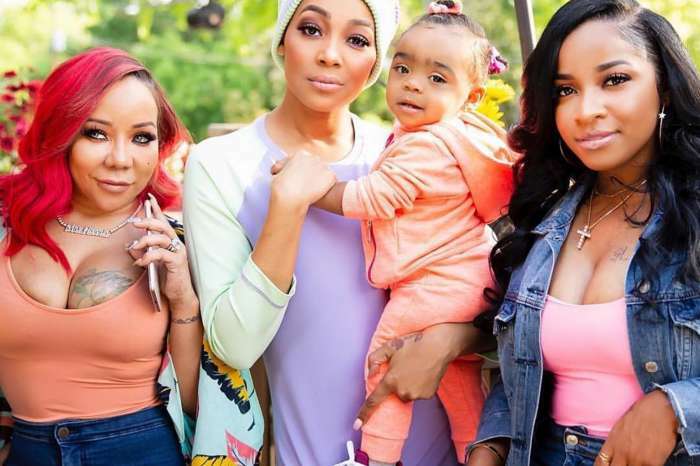 His friends have posted kind messages in his memory, and they are all sending prayers to the family, especially Lauren London. People are really concerned about her well being. The last video that fans got to enjoy of these two amazing people together was a GQ quiz during which he is asked 30 questions about Lauren. ‘Rest in peace to Nipsey Hussle. The GQ community sends its love to Lauren London and the family.,’ GQ posted. 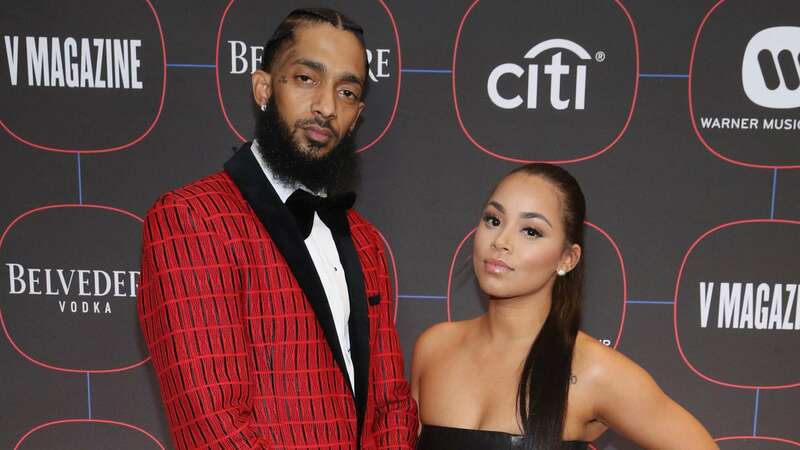 Rest in Peace, Nipsey and may God comfort the ones you have left behind. Brother, father, son, lover/partner, Leader and foremost spirited prophet only a few words to describe a man that’s was on the move making a difference for all of humanity. Missing you but your spirit shall live on forever. Lord God please watch over his family and embrace them with your love!